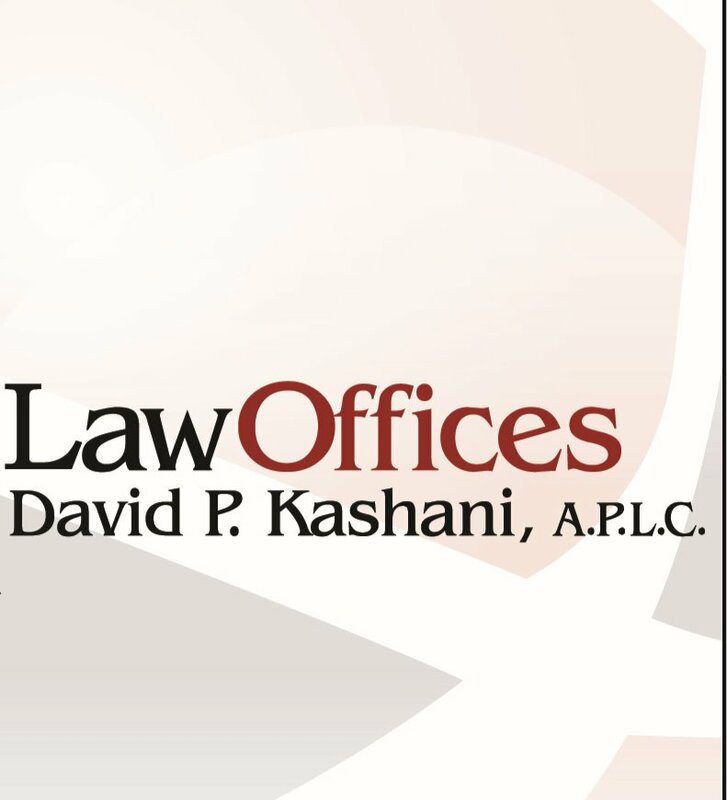 David R. Lira specializes in the areas of products liability, insurance bad faith, general negligence, wrongful death, and commercial litigation on behalf of... Read More. Personal Injury Litigation - Defendants, Medical Malpractice Law - Defendants, Product Liability Litigation - Defendants... See More. 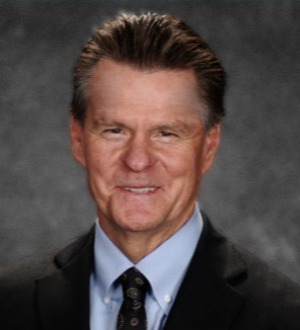 An attorney whose name is synonymous with medical malpractice and professional liability defense in Southern California, David O’Keefe has demonstrated... Read More. Walter Yoka is a nationally recognized trial attorney with particular focus on products liability. He has tried numerous complex and high profile cases to verdict on behalf of Yoka & Smith’s corporate clients and successfully argued in California’s... Read More. Karen Vogel Weil is a partner in our Los Angeles office. Ms. Weil has experience in all aspects of intellectual property litigation; including representing... Read More. 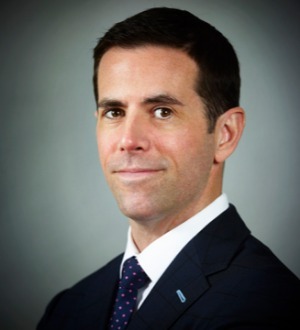 Michael L. Baum is the senior managing partner of Baum, Hedlund, Aristei & Goldman. 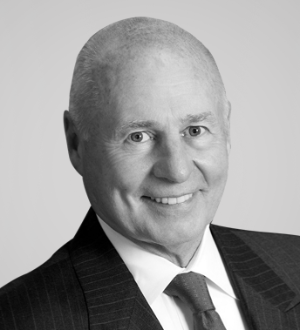 He has successfully led the firm through thousands of wrongful death... Read More. Kevin Boyle specializes in resolving large, high-profile plaintiffs cases by trial or settlement. Kevin represents a number of clients in a wide range of... Read More. 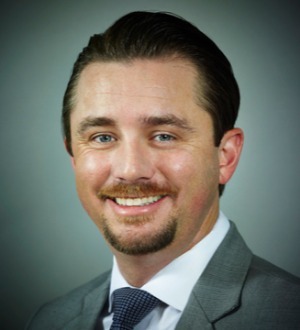 Ryan Casey is a trial attorney at Panish Shea & Boyle LLP, focusing his practice on litigating large and complex personal injury, wrongful death and product defect cases on behalf of injured individuals and consumers in Los Angeles,... Read More. For the past twenty years, Deborah S. Chang has represented both plaintiffs and defendants throughout the country in products liability , commercial litigation, professional liability, securities fraud, and complex torts cases. She has served as local, regional, and... Read More. A practicing trial attorney for over thirty years, Dan Dunbar has obtained tens of millions of dollars for his clients in verdicts and settlements in personal injury, product liability and pharmaceutical cases. Over Mr. Dunbar’s... Read More. 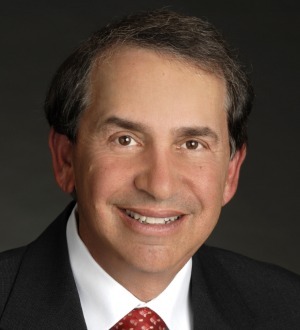 Ronald L. M. Goldman is a veteran trial lawyer, board certified by the National Board of Trial Advocacy as a Civil Trial Advocate and Civil Pretrial Practice Advocate. He is a senior partner and the senior trial attorney for Baum, Hedlund,... Read More. Timothy A. Loranger is an attorney and partner at the national mass disaster law firm of Baum, Hedlund, Aristei & Goldman. A consumer attorney, pilot and... Read More. 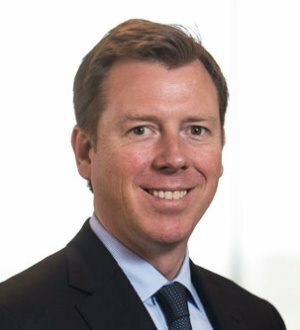 Spencer Lucas is a trial lawyer at Panish Shea & Boyle and specializes in litigating complex catastrophic personal injury, products liability and wrongful death cases. He has extensive experience in cases involving traumatic brain... Read More.